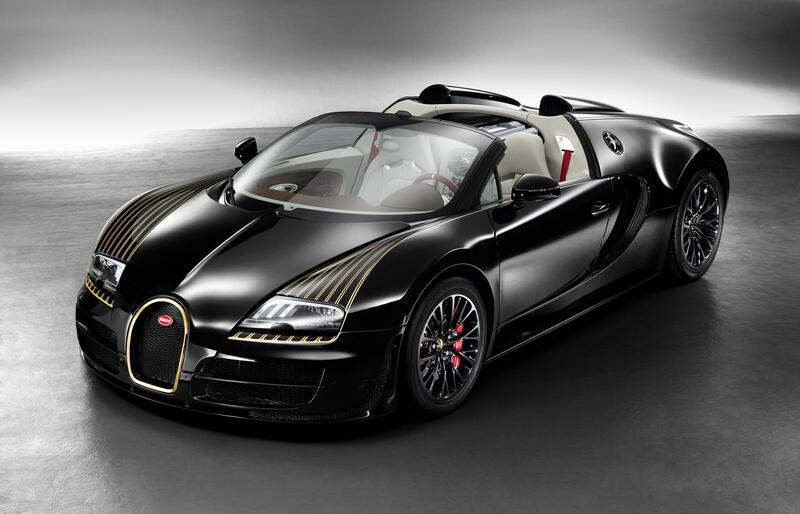 At Beijing Motor Show, Bugatti launches Black Bees which is 5th and penultimate unique edition Bugatti Veyron. 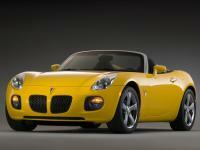 The asvance model car is derived from the Grand Sport Vitesse. The name of the car has been taken from the 1913 Type 18 “Black Bee” which originally possessed by Ronald Garros, A French Aviation Pioneer. 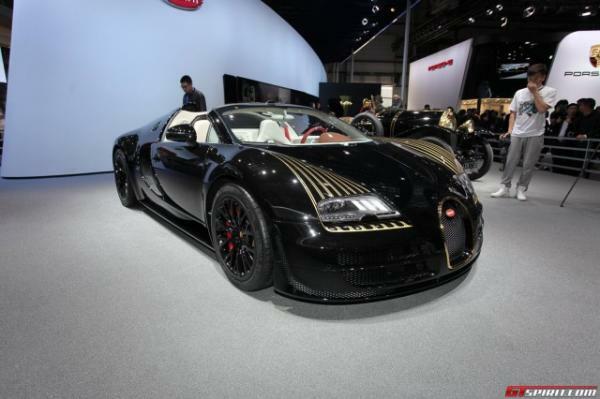 The car has been bundled up in the carbon fiber body and painted completely in black along with gold detailing. It is designed with modern touch through incorporating gold colored stripes organizing from blow the headlight and above the front wings in the direction of the rear. Interior of the Bugatti Veyron Black Bees is incorporated with the light ‘Beige’ leather for centric console, and Havanna tone trim contrasts cabin rear for dashboard, crown panel and door interior. Steering wheel is also covered with Crimson leather which also indicates to the historic Type 18. Hand painted sketches can also be seen on the door panel leather besides depiction of the unique ‘Black Bees’ are also available on each side. “Les Legendes de Bugatti” tag is a recurring Legend feature which can be seen at the elongated center console and awesome interior skills. A dancing elephant symbol in gold can also be seen. It is powered by the Grand Sport Vitesse’s 8 liter W16 engine which is competent to deliver 1,184 bhp and 1,500 Nm of torque. It is capture 0-62 mph in just 2.6 seconds. The price of the car has not been reveled yet.